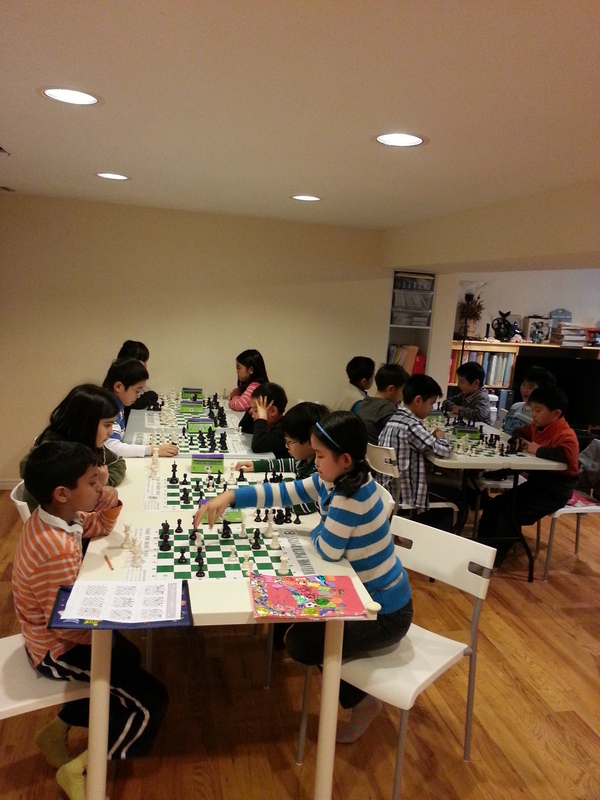 We are dedicated to promoting chess as an intellectual pursuit and an enjoyable activity for students K to G.12. Our students have achieved high national rankings and impressive results in provincial and national tournaments. Please click on the program to see more.